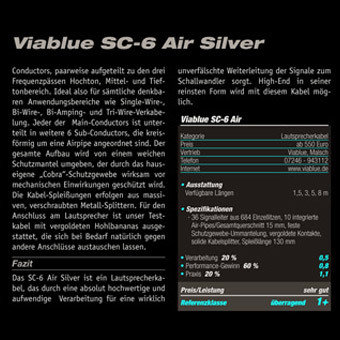 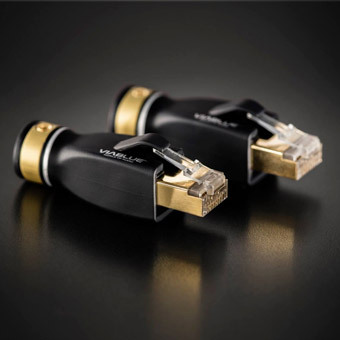 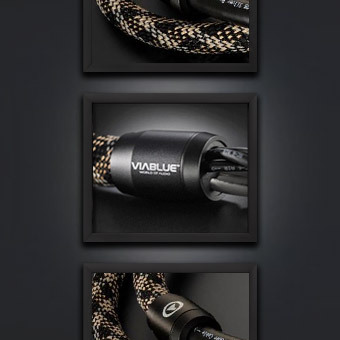 VIABLUE™ Homepage * Official website: Hi-fi high-end cables and connectors. 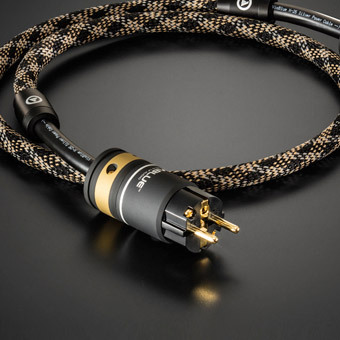 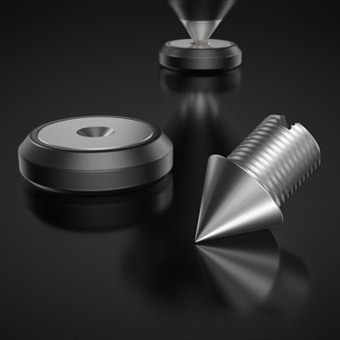 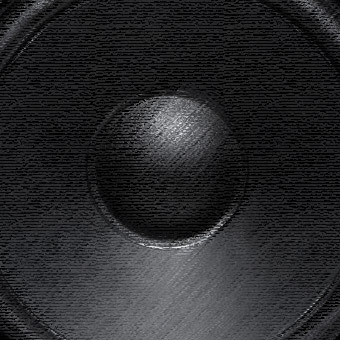 Accessories for speakers. 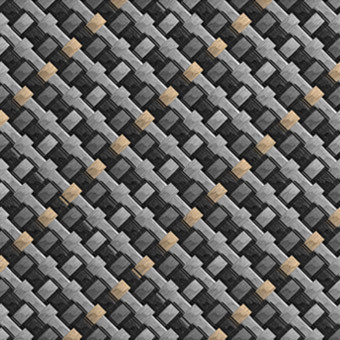 Braided cable sleeving.